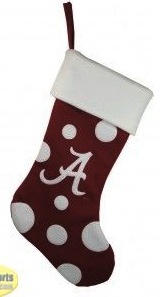 Today's My Stocking is from a blogger I've read for a while now..Katie @ Fashion's Maven! 1. Nook Color: I'm admittedly horrible at keeping up with technology, but I know I want an e-reader. Now because of the being horrible at keeping up with technology thing, I have no idea what the difference is in any of them but my mother in law law has a Nook and loves it, so I'll go with that. Plus they have really cute covers! 2. J.Crew Dream V-Neck Sweater: I've had a picture of a sweater just like this on my inspiration board for months now. I love the neutral colors, I love how much wear I know I'd get out of it, and I love that it's reasonably priced J.Crew so I wouldn't feel bad about how much was spent on it. 4. 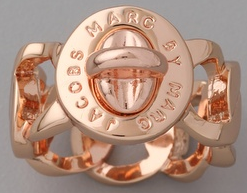 Marc by Marc Jacobs Katie Turnlock Ring: 1) It's Marc Jacobs 2) It's Rose Gold 3) It's my name. I think it's fate. 5. iTunes giftcard: I have an iPhone, an iPod, a Macbook and an obsession buying music and apps from the iTunes store. This is practically a necessity for me! I hope you get the Nook and a cute case! What on earth - is that a ring? So interesting. that ring is pretty cool. and love the sweater! (would it fit in a stocking?!) hehe. 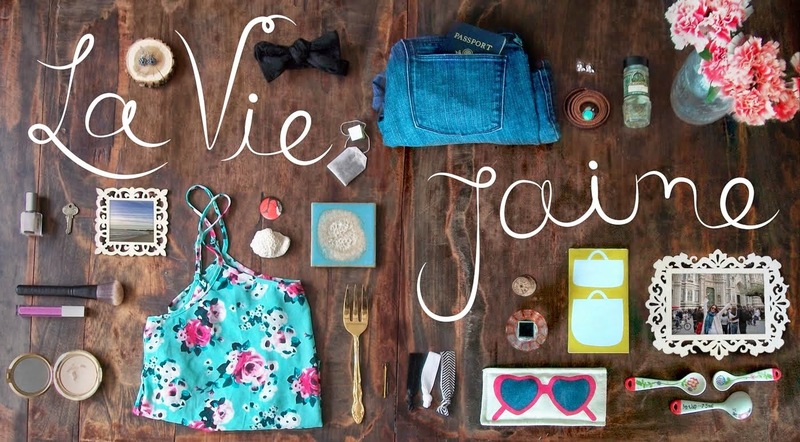 Oh, I adore all of these little finds! Hope you're having a wonderful Wednesday. Take care! Katie-I will take one of each please!!! How adorable is that sweater. I do really love that Marc ring, I have the turnlock wallet and I am obsessed! That is perfect.